Conversations from the Heart. 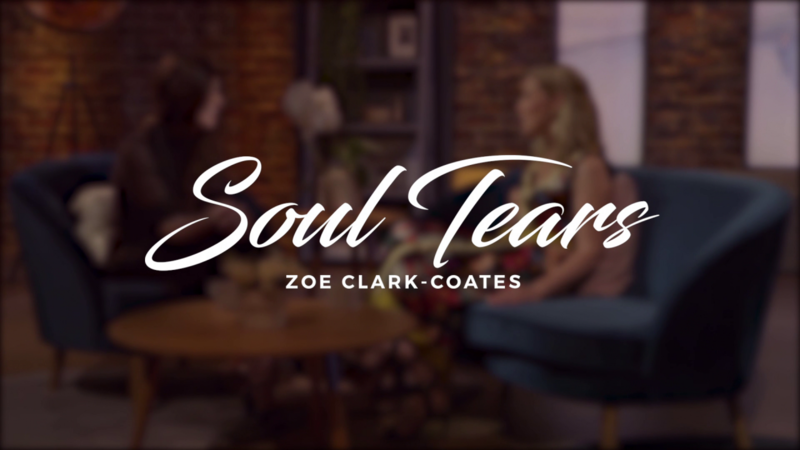 Extraordinary people share their journey through loss with global grief expert Zoe Clark-Coates. Be inspired as you hear how lives were transformed by facing pain head on.